This is a great opportunity to purchase a developable lot on Salem’ s hottest corridor. 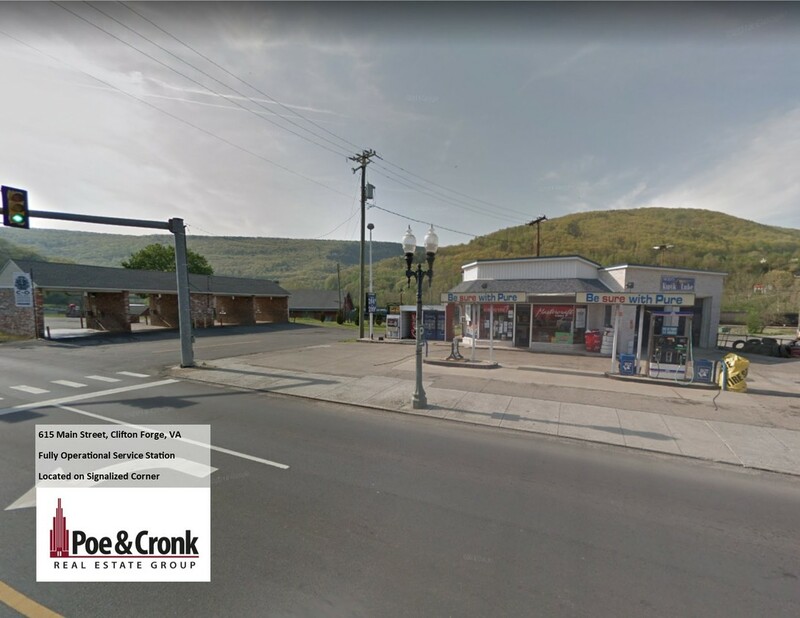 At 1.3 acres, this lot is sized right for fast food, C-stores, or other small retailer. The traffic signal at the intersection makes it easy to access the property from either side of the property. Nearly 500′ of road frontage! Being at the transition point between commercial and residential development makes the demographics for this site phenomenal. Rooftops AND Daytime Population ensure the success of 24/7 operations.